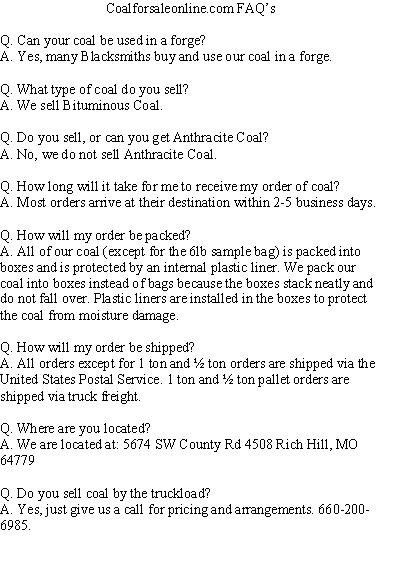 Our Products >> Blacksmithing\Stove Coal (6lbs.) Free Shipping! 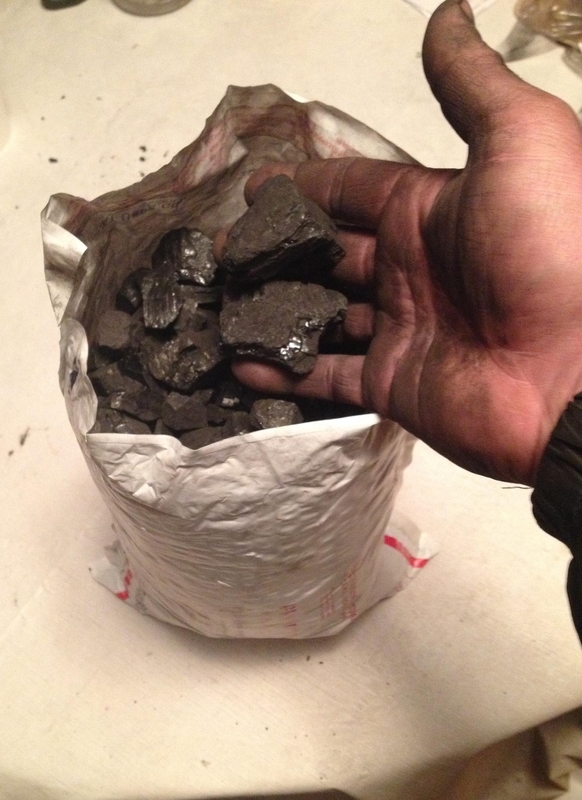 6lbs of Bituminous, Blacksmithing\Stove Coal in a bag. Coal nuggets range in size from pea size to 2". Free shipping on this item! 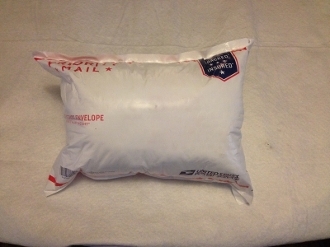 Item ships in a flat rate USPS priority mail envelope/bag. Blacksmithing\Stove Coal (6lbs.) Free Shipping!